How does the law stand in relation to web privacy? Do we have the same rights online as we do in life? The online revolution has moved rapidly but has the law managed to keep up with it and what has been the impact on our legal rights? These two films touch upon issues that have emerged as a result of a growing online community like the complications that ----- when attempting to reconcile how various countries use different laws to police an individual’s omnipresent profile on the net. It also explores who owns the information we publish when we create an online account. This material forms part of the Open University course TU100 My digital life. Track 1: Why do the media need your help? 1 Why do the media need your help? Online media and freedom of information Play now Why do the media need your help? 2 Does the online Generation have anything to worry about? Are we still legally considered citizens, when we’re online? Play now Does the online Generation have anything to worry about? Image 'Click! logo' - Copyright: Click! 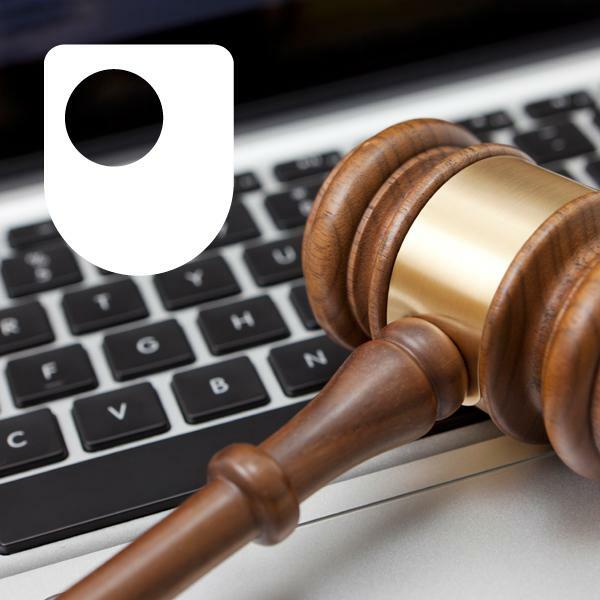 This OU level 1 module is taught entirely online and builds your knowledge of the concepts of law, law making and the legal skills gained inAn introduction to law(W101). This module considers a range of key legal principles and concepts and role they play in modern society. It looks at different legal systems and traditions and considers the role and place of international law. You will work through the module using a blend of online text materials, audio, video, and interactive online activities. This key introductory OU level 1 law module is taught entirely online and considers the nature and role of law. It examines the role and function of a legal system by considering why laws develop, how laws are created, interpreted and applied and the role that law plays in regulating and administering justice within a society. The relationship between law, judicial reasoning, public policy and politics is also explored. The key aspects of law making in England and Wales are covered, including the mechanisms created for the administration and enforcement of justice in these jurisdictions. The module also considers a number of fundamental legal concepts such as liability, culpability, evidence and sanctions. You will work through the module using a blend of online text materials, audio, video, and interactive online activities. Human rights now seem to take precedent over many areas of our lives, but where do these rights come from and how did they develop? This free course, Human rights and the law, looks at the impact of the European Convention on Human Rights and its influence on law in the UK and examines the Human Rights Act 1998. This free course, Starting with law, explores key legal concepts such as legal capacity and the rights and responsibilities of the individual. You will examine how laws are made, and how they affect us at different points in our lives. It is an ideal course if you are a beginner or returning to study. This free course, Legal skills and debates in Scotland, considers how laws are interpreted and applied. It looks at legislation, court judgments, argument, judicial reasoning and rights. It also explores the relationship between society’s values and the laws which it supports and how policy and rights influence development of law. What has the UK government actually said about European citizens' rights after Brexit? The world's first funding platform for civic projects.